Willenhall Locks EP1 Sashcase is ideal for doors with narrow stile (i.e glazed and French doors). 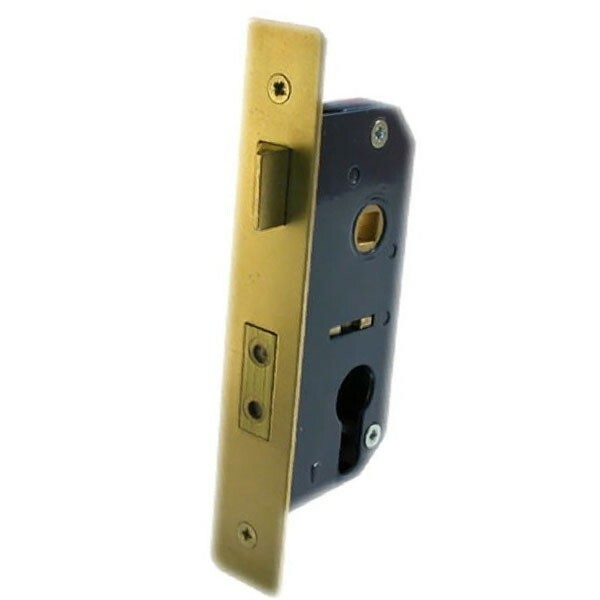 Deadbolt is locked or unlocked by euro profile single cylinder, double cylinder or cylinder & turn. Reversible latchbolt withdrawn by lever handle from either side.